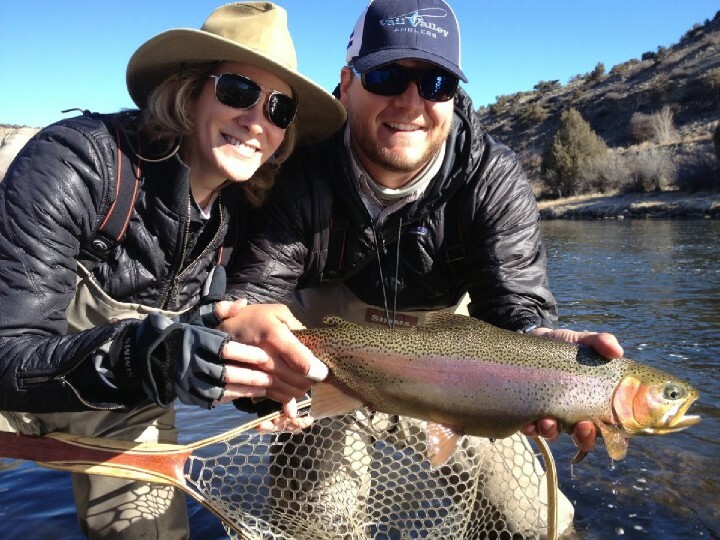 Vail Valley Anglers is recruiting new fly fishing guides to join our team of professionals in Colorado and we are offering fly fishing guide training schools as well as a state certified rowing certification course. 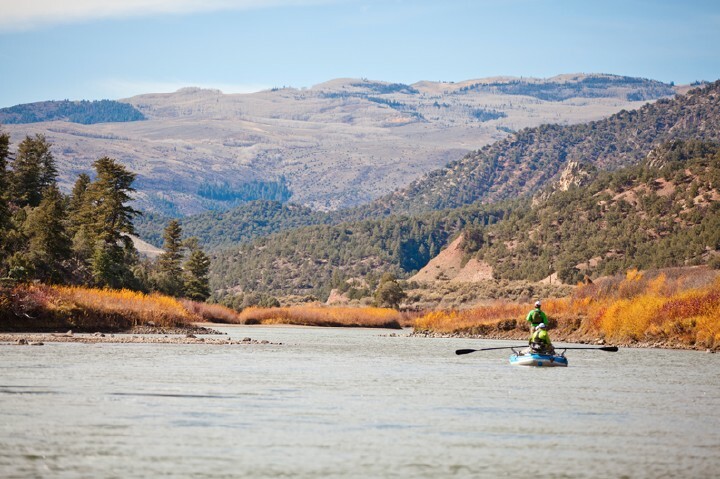 The guide training school combines classroom and on-stream instruction while the rowing school graduates will receive the minimum state-required instruction and even experienced rowers must complete this course in order to meet Colorado legal requirements to become a float fishing guide. For anglers looking to land their dream fly fishing job, these courses are the ideal tool to acquire the necessary knowledge, skills and instruction necessary to become a professional guide. Our guide training schools are being offered in May of 2015 and we are currently accepting reservations. 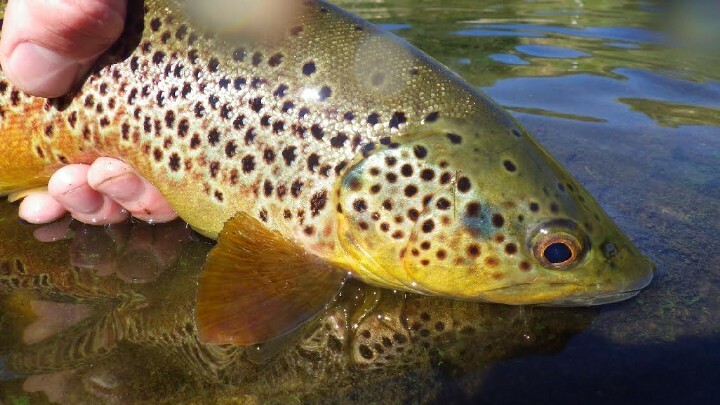 These in-depth courses are taught by our expert instructors who have decades of fly fishing, rowing and guiding on the Blue Ribbon trout streams in the Rocky Mountains of Colorado and have taught hundreds of students through the years. Bill Perry and Brody Henderson have more combined teaching experience in the guide and rowing schools than anyone in the area. We encourage novice anglers, expert fly fishermen and experienced guides to attend our schools. Vail Valley Anglers hires guides each year directly out of our fly fishing guide schools and this is the best way for us to invest in our future employees. For those students looking to find a guiding job elsewhere in the state or country, our school is a great way to add to your resume. We will provide letters of recommendations and job leads. You can discuss the schools in more detail with experts at the Vail Valley Anglers fly shop or book your spot online. Students who enroll early or reserve a spot in both the guide training school and rowing certification course will receive a special discounted rate. We price our schools at an affordable rate because we are investing in building a team of well-trained professional fly fishing guides that are the best in the business. 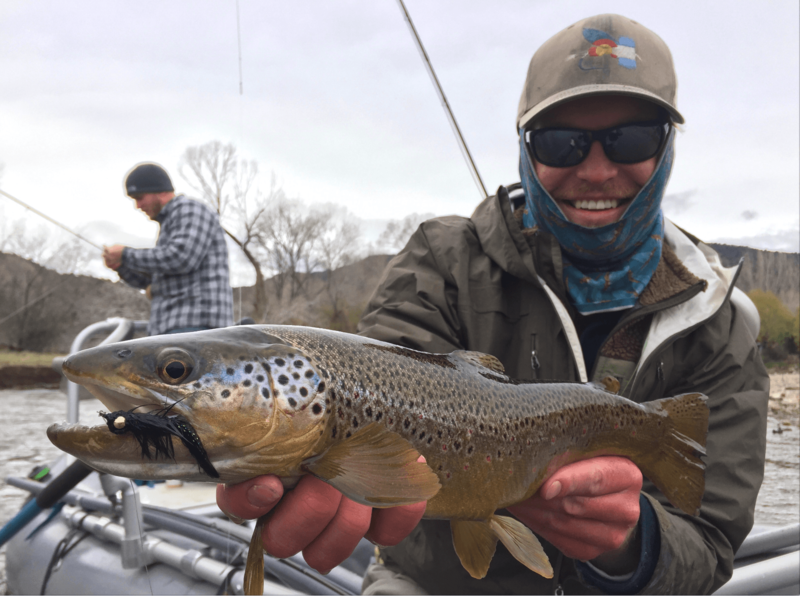 Vail Valley Anglers is looking for responsible employees who love teaching, are passionate about fly fishing and enjoy meeting new people and introducing them to the outdoors in our part of the Rocky Mountains in Colorado.